The Ombudsman is assisted by an Audit and Risk Assurance Committee in respect of the Accounting Officer aspects of the role. The committee is made up of four non-executive members and meets quarterly. The committee members advise the Ombudsman on all activities, policies and procedures concerning governance, risk management and internal control. Sue Harvey is a Partner at Campbell Tickell, a management consultancy focusing on housing, governance, care and support across the public and not-for-profit sectors. Sue leads for the practice on finance and risk. 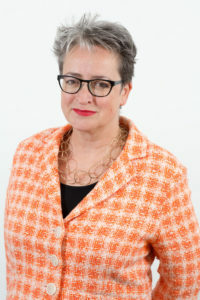 She is an economist and a specialist in corporate finance, governance, risk and assurance with more than 20 years’ experience in social and supported housing, regeneration, health and social care, as well as a background in forecasting, business modelling and pensions. Sue co-chairs Housemark’s Business Assurance Club and previous non-executive roles include bringing finance skills to a subsidiary board within a large London housing group, a trustee of a care and support charity, a of a NHS foundation mental health trust, the Chair of an inner London regeneration programme and a director of a commercial development company. Sue is also a member of our Panel of Advisors. Christina has extensive senior executive and non-executive experience of audit and risk assurance. She is currently Chair of the Audit & Risk Management Committee of the Guildhall School of Music and Drama. Her career has included a variety of roles in local government and the third sector, specialising in education, culture, social care and regeneration. Ensuring fairness and transparency, and enabling support for the most disadvantaged have been consistent themes in her work. 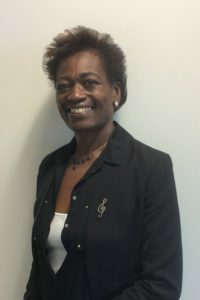 During her 13 years as CEO of the National Foundation for Youth Music she worked effectively with government departments, non-departmental public bodies and sector organisations on policy and grant schemes. She also formed influential partnerships for improved service delivery. In non-executive roles she continues to focus on corporate governance, organisational effectiveness and sector engagement. 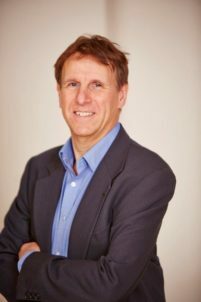 David Horne spent the early part of his career as an academic at the universities of Bath and Birmingham before qualifying as a chartered public finance accountant. He has wide experience in public sector financial management and held board-level posts for 15 years in policing organisations including as the first Accounting Officer for the College of Policing. David currently works as a finance practitioner which he combines with a number of non-executive roles. He is a member of the Citizens Advice audit and risk committee, the audit and risk committee of the Valuation Tribunal Service, the joint audit committee of Kent Police and Police & Crime Commissioner, the finance committee of a clinical commissioning group and of two local authorities’ audit and standards committees. David is also a member of the Chartered Institute of Public Finance & Accountancy’s regulatory panel and a Fellow of the Chartered Institute of Purchasing and Supply. David is also a member of our Panel of Advisors. Simon's career has primarily focused on the housing and regeneration sector. In his early career Simon quickly became a senior manager and director for a range of major housing associations, including Shepherds Bush and Knightstone Housing Associations, and Housing 21. 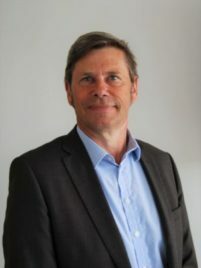 In the second half of his career Simon has provided consultancy and contracting services to housing associations, local authorities, private sector organisations and other public bodies including government departments. He has also established a complimentary career providing non-executive services to a range of organisations including Homeless International and the Guinness Trust. Simon is currently working as a contractor to the Department for International Trade in its Capital Investment team and he also chairs the Alliance Housing Group based in Portishead near Bristol.